If you were asked to think of the place where most pedestrian fatalities occur, what would it look like? Are you picturing the busiest intersection you can think of during rush hour where the highest number of pedestrians cross the street? If you’re like most traffic professionals, you know of a few traffic hazards on your roadways that need remediation – and your community is relying on you to find the right solution. It is an important challenge you face and getting it right takes hours of research and planning. The only problem: How do you pay for it? Agencies across the nation are successfully acquiring federal and state grant dollars to obtain funding for unplanned safety enhancement projects, and you should too! 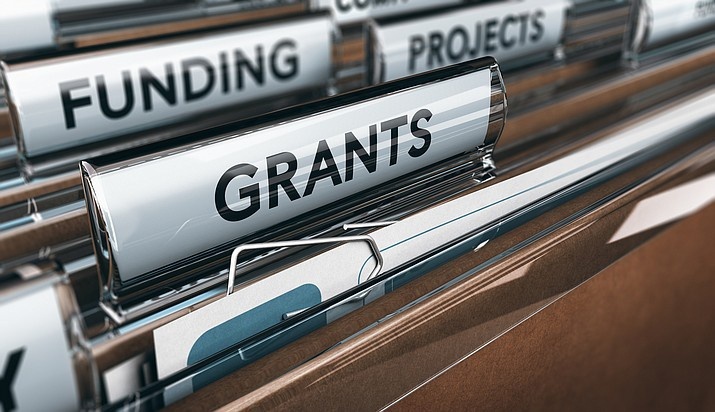 Here are four steps to follow when applying for traffic safety grants to help ensure a lack of budgeted funds doesn’t prevent you from making your community safer. 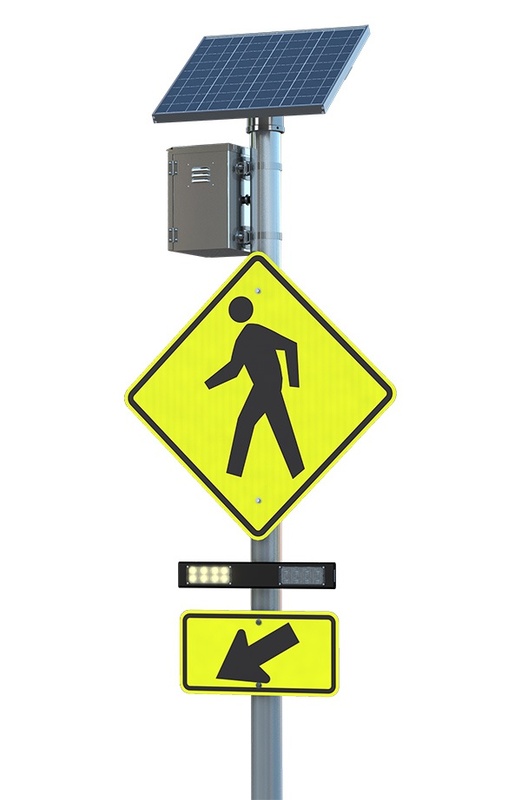 By now you've probably heard about the Rectangular Rapid Flashing Beacon (RRFB) Interim Approval (IA-21) from the Federal Highway Administration (FHWA). What you might not know are the steps you need to take to request new RRFB IA-21 approval to install this proven traffic solution in your community. Subscribe to the Safe Travels Blog! Register to save your cart, order history, shipping addresses for future use. © 1956 - 2017, Traffic & Parking Control Co., Inc.